Well, it looks like after its cancellation from ABC and eventual revival/move over to Fox, Last Man Standing will be getting replaced by another show for its usual Friday spot. 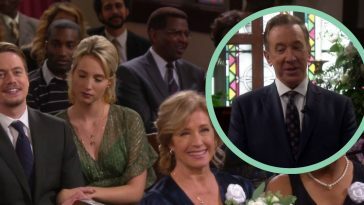 Many are shocked by this announcement as the comedy, starring Tim Allen and Nancy Travis, has been dominating Friday night ratings for the Fox network and has been doing quite well. Despite this news, the show is likely to be renewed for an 8th season but will see this major change occur in late 2019. 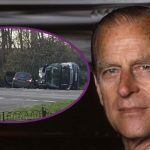 Should the show get the green light for a season renewal (which is highly likely), it will lose its Friday night time slot. 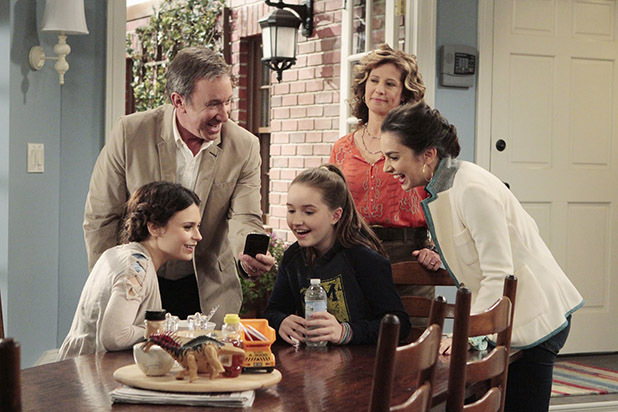 This isn’t even the first time that the Last Man Standing cast has swapped air days with another show. Back in 2011, it would run on Tuesday nights and it wasn’t until season 2 that Friday night Last Man Standing premieres became a thing. 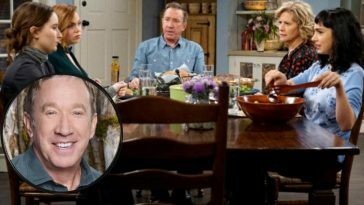 While many Last Man Standing fans take this as a bad omen that the show may be on its last leg soon, Cinema Blend confirms that there’s nothing to worry about. The outlet predicted that “there’s no way the network is going to pull the plug now,” especially with how the fanbase basically forced the revival to even happen. 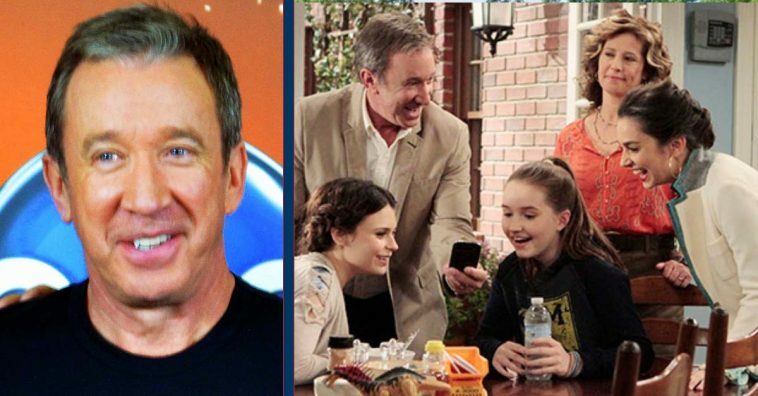 There’s no true confirmation as to what day of the week or time the Last Man Standing cast will be making their 8th season comeback, but you can be sure we’ll have the inside scoop for that when the information is released to the public. According to TV Series Finale, the show is doing pretty well with Friday night ratings as stated previously. 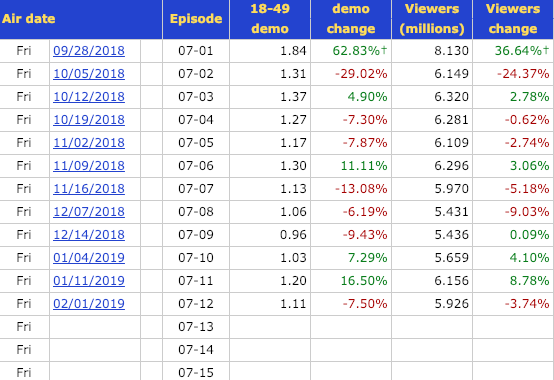 The last recorded rating was from the February 1st, 2018 show, which dropped only 7.50% in viewership. Prior to that, the show experienced an increase of viewership by 16.50%, so the increases heavily outweigh the decreases. 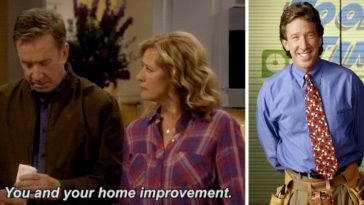 This makes for a likely renewal of the show and we’re happy to see the former Home Improvement star and his crew back on our TV screens… just not on Fridays! 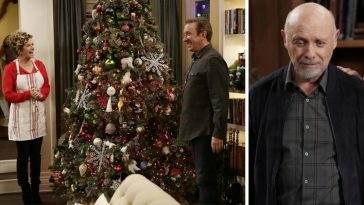 Be sure to SHARE this article if you love watching Last Man Standing as much as we do!